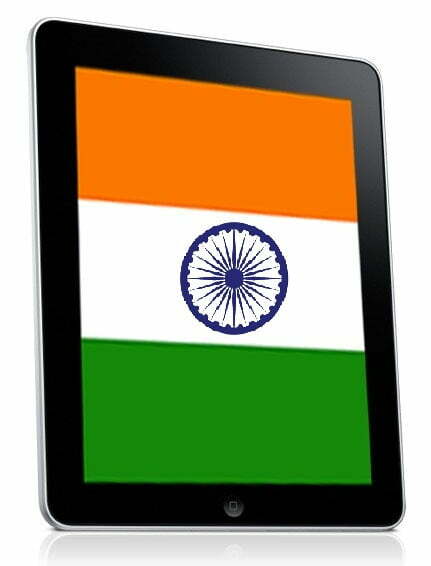 Apple will launch the iPad 2 in 25 more countries this week, and India will not be among them. It didn’t even make the third round, where Hong Kong, South Korea, and Singapore will get the tablet in April. And India isn’t taking the news lightly: Consumers are so disgruntled by the rejection that many say they won’t purchase the original iPad at sale price and might switch their OS of choice all together. Business consultant K. Purushottam tells IDG News that by failing to include India in its iPad 2 sales, Apple will lose his business. “If Apple delays with its iPad 2, we will consider buying a tablet PC from another vendor,” he says. So why is India being left out? Analysts point to a few reasons. For starters, the Japanese earthquake and its resulting destruction have created production holdups for many electronics manufacturers, including Apple. It has slowed development of the iPad 2 and iPhone 5 due to the now-limited access to three-cell li-ion batteries and NAND flash memory, respectively. And it’s possible that this means India simple had to be crossed off Apple’s list in the short run. There’s also the fact that India’s cellular infrastructure is less sophisticated that the other countries getting first (and second…and third…) dibs on the iPad 2. India is largely unable to support the 3G version of the iPad 2. In a recent study from self-described eTech group IMRB found that while 3G has been introduced to the country, it has yet to saturate the market. Even still, if Indian consumers do indeed ban together to blacklist Apple products or even just the iPad and (once it makes its way to the country) iPad 2, Apple could be looking at losing a significant amount of customers. This isn’t the first time the international community has gotten the shaft on an Apple tablet. When the original iPad was released last year, its worldwide launch was delayed an entire month. The reason? “The iPad is a runaway success in the US thus far,” Apple said at the time.